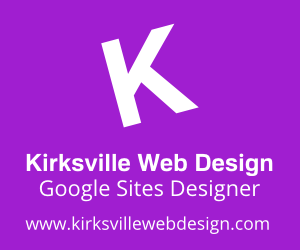 Even BIG professional web designers miss some basic things in Google site powered professional website. Favicon: Making a favicon and upload in Google sites is very simple. That gives you the personalised look. That’s not very tough, right?... Go to favicon.cc and just make one favicon and upload it in Google site's attachments. (Ha ha, I know, most of them are aware of it, but even they are not doing it.). Site header/ Background/ Wrapper images: Some plain Background images are always not necessary too BIG, like this. You can make a header like this, instead of above. and make it repeat horizontally. So we can reduce the size, and web page will load faster. Logo: It’s always nice to put a logo in separately uploaded as logo ( Site layout> Height: Use theme default (change logo)). So that, It’ll clickable to homepage. You can make a .png image with background as transparent. Interesting post. I find your article informative. Excellent post mate. You seem to have a great understanding of this subject.